It is a wise investment since it unlocks the Golden Pledge® Ltd. Warranty and GAF’s 40-point problem prevention inspection. These benefits are attainable if you hire a Master Elite™ roofing contractor like Innovative Roofing and Siding. Let’s explore the Lifetime Roofing System’s anatomy below. These components protect roof areas that are most susceptible to water damage. They provide a formidable layer of protection between Lifetime shingles and the wood sheathing underneath them. This underlayment is made from a strong material designed to resist moisture infiltration caused by wind-driven rain. In case of damaged or missing shingles, it helps keep the decking dry and structurally sound. Google “roofer near me,” and any contractor you find will recommend the use of these components to minimize the chances of shingle blow-off. Applied to the eaves and rakes, starter strips contain a robust adhesive to keep Lifetime shingles in place, no matter how powerful the wind might be. Made with GAF’s Advanced Protection® Technology, Lifetime shingles are a bold departure from the rest. They contain materials that don’t only add weight but also help enhance weather resistance. Withstanding painstaking scrutiny throughout 4,375 quality checks, Innovative Roofing and Siding attests that Lifetime shingles rarely have manufacturing and material defects. Exhaust and intake vents are the unsung heroes of any roof covering. These permeable components allow indoor moisture to go out freely instead of building up beneath the roof and causing premature shingle damage and condensation. 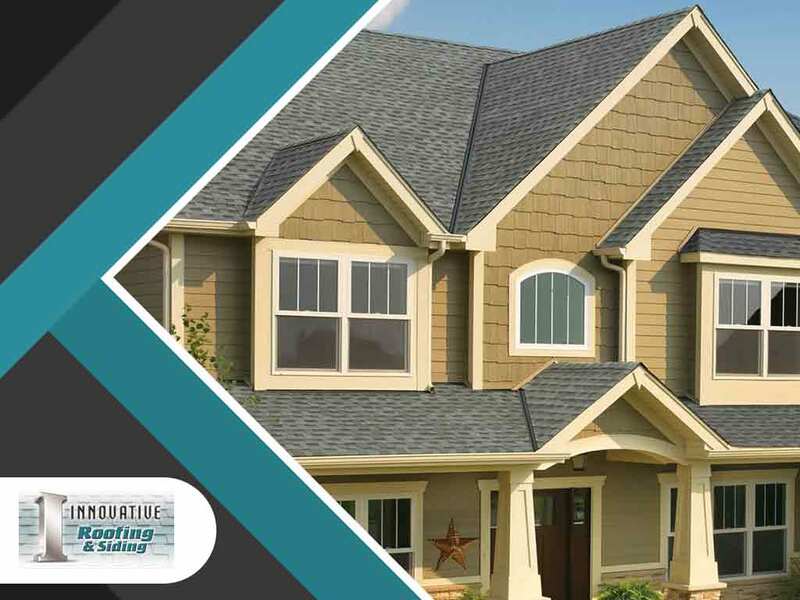 The Lifetime Roofing System uses Cobra vents because they’re designed with high-quality materials and compatible with different roof designs. Compared to cut-up strip 3-tab shingles, these specialized components are thicker and more dimensional. They serve as a more reliable covering along the water-vulnerable ridge and hips. They also round out the look of the Lifetime Roofing System in style. If you’re looking for “roofing company near me” on the web, your search ends with Innovative Roofing and Siding. As a Master Elite roofer, our advanced credentials speak of our high-level proficiency. To learn more about GAF’s Lifetime Roofing System and its unique advantages, call us at (865) 444-6070 to get a free estimate. We serve homeowners in Knoxville and the surrounding areas.